No company is watched more closely than Procter & Gamble because it's the world's biggest advertiser, and major change is coming to the way it manages media, Tom Denford says. 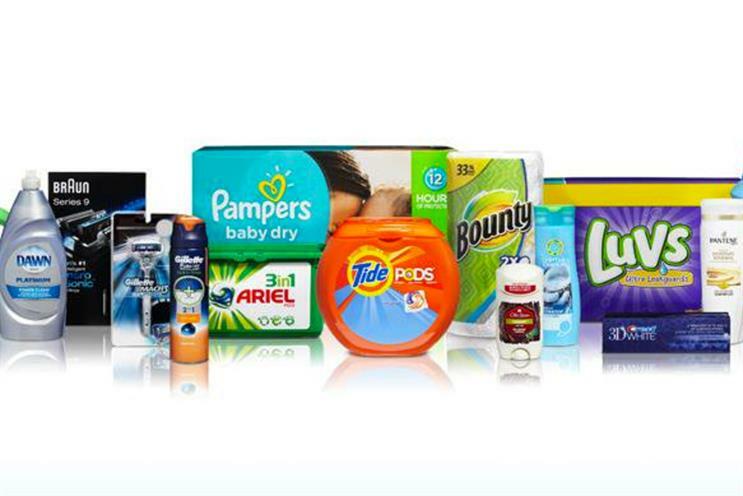 P&G's chief brand officer Marc Pritchard has already rocked the global ad industry with his demands, made earlier this year, that the "crappy media supply chain" becomes more transparent and that walled gardens such as Google and Facebook open up to common metrics. The man charged by Pritchard with making this a reality is Gerry D’Angelo, the global head of media for P&G, and I recently sat down with him in front of 800 media experts from around the world at the Festival of Media in Rome. The goal was to understand P&G’s new approach to media and digital, and how the company was making its five-step programme a reality: Adopting a common, minimum viewability standard; implementing accredited third-party measurement verification; getting transparent agency contracts; tackling ad-fraud and "voting with our dollars" to make sure it happens. His first point was that the new approach was part of an on-going narrative within P&G to improve the quality of advertising and that reducing time and money wasted on poor media was an important route to achieve that ambition. And he added that all five parts of the "Media Action Plan" are being worked on, although in a business spending $7bn on marketing annually it was a complex process involving many parts of the P&G business. He said: "One indicator of how seriously we are taking this as an organisation is the number of functions [in P&G] that is it touching. "It is not just something for media or marketing to address, we have a team of people behind it including purchasing, legal, insights and wide cross-function teams." And D'Angelo said that having laid out the plan, Pritchard wasn’t simply moving on to other items. Pritchard was very prepared to "roll up his sleeves and get into the detail to understand the measures of success" and would continue to be an active presence in making sure P&G fully executed their ambition, according to D'Angelo. The conversation then expanded to the wider industry. D'Angelo was attending with a 30-strong delegation of P&G’s media leaders as part of a plan to ensure that the company doesn’t become too insular and to give them a chance to learn and network. 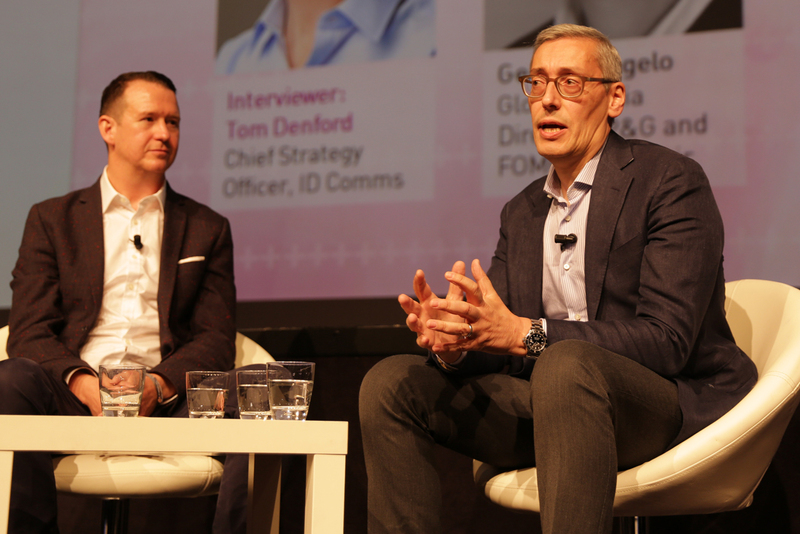 D'Angelo, who was previously media director at Mondelez Europe, noted that even a year ago the industry was struggling with huge problems that seemed too big for individual marketers to solve. Getting the world’s largest advertiser standing up on stage and saying "this is our expectation, this is what we want, we are doing it for the benefit of us as an organisation but we think it’s also going to have a more universal benefit on the industry as a whole", was a pretty good catalyst for change, he said. But P&G are cautious not to be seen to be preaching to the industry. "We are not challenging others to take our lead, but it’s not a spectator sport. Get off the bench and join in," D'Angelo said. Put simply, marketers should not sit around and wait for P&G to sort out all the problems. Anyone managing a budget in media has a responsibility to look after it well and ask the questions they need. The bottom line is P&G's action plan is happening and the change will be significant. In future years, the industry as a whole will probably regard 2017 as a year when it collectively started moving in a more positive direction. Together. Tom Denford is the chief strategy officer of ID Comms.